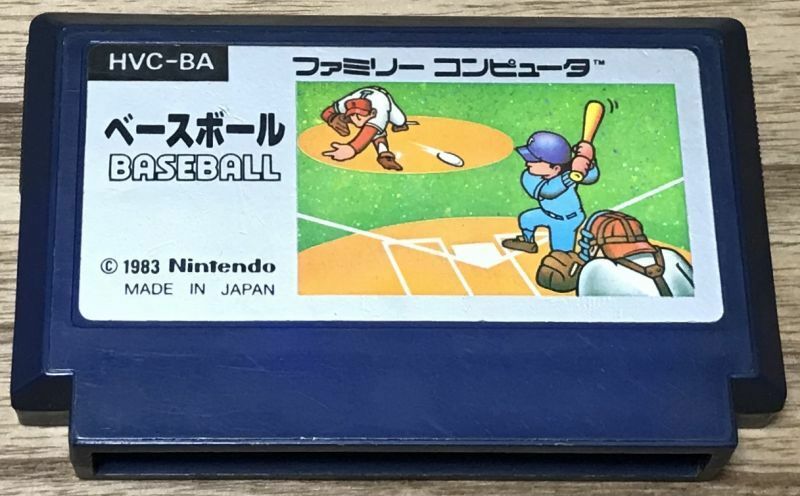 Baseball (ベースボール) is the original Baseball game on the Famicom. 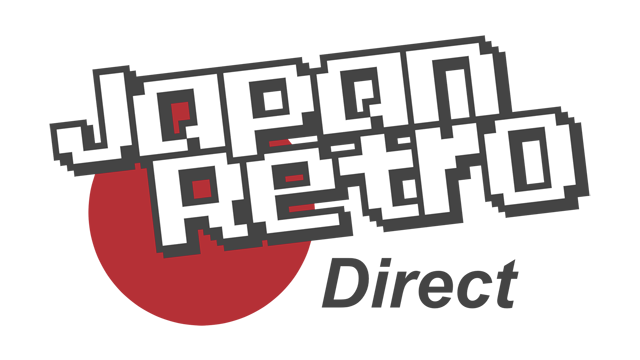 Produced by Nintendo. 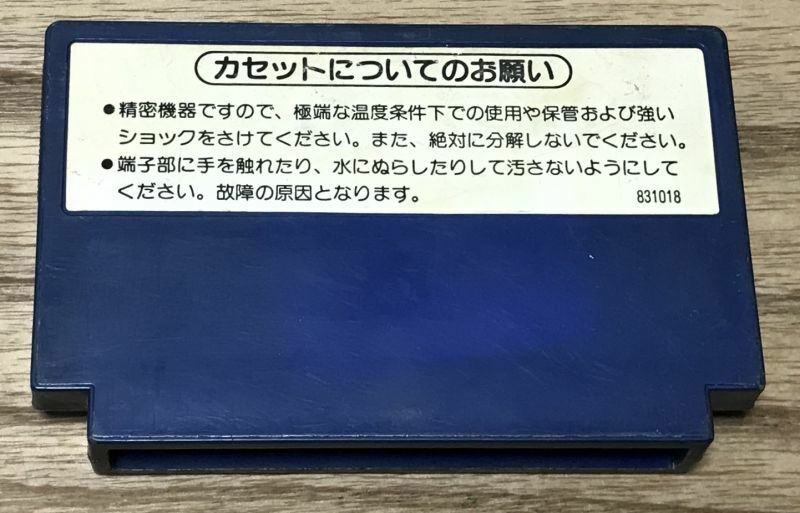 You can play without knowing any Japanese.